Have you noticed that a filling or crown has fallen out? You may think it’s not a big deal, but it’s one of the leading dental emergencies that must be treated immediately. As soon as you notice it’s missing, go to an emergency dentist in Peoria to repair or replace the dental piece. 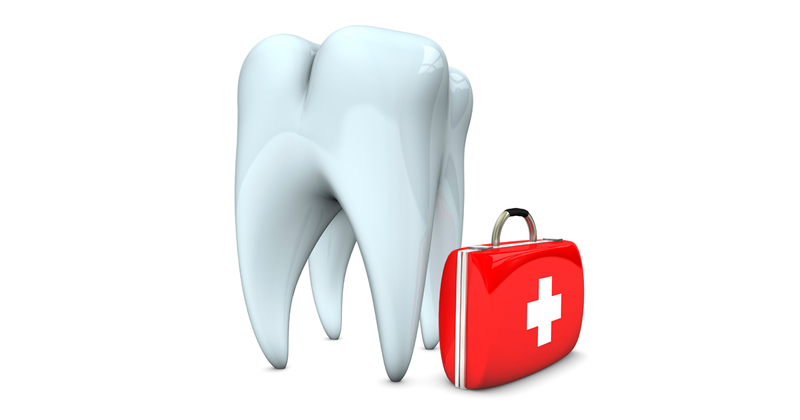 Did you know that toothaches almost always require emergency dental treatment? As soon as you feel any ache, rinse your mouth with warm, salty water to help ease swelling and pain. This tactic is recommended for numerous dental emergencies. But any dental pain shouldn’t be ignored, so you should visit an emergency dentist in Peoria as soon as possible. 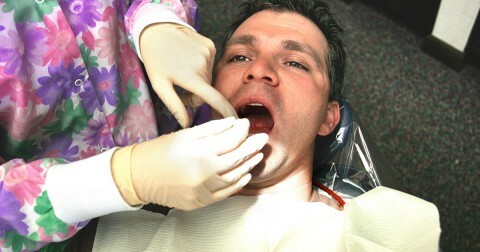 There’s no denying that an abscessed tooth is among the most painful dental emergencies. While the pain may come and go in waves, it will continue to ache until you visit an emergency dentist in Peoria for care.